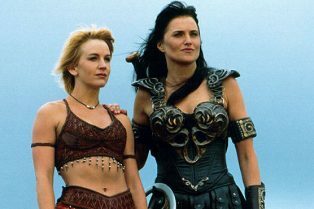 Xena: Warrior Princess Reboot Is No Longer Ha.. 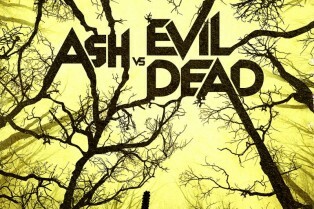 SHOCK Video: Meet the Cast of ASH VS. 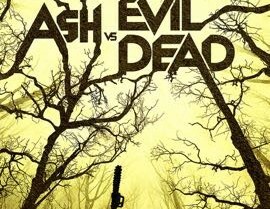 EVIL DE..
NBC Confirms Plans for Xena: Warrior Princess..
STARZ Sets Outlander and Ash vs Evil Dead Comic-Con Panels! 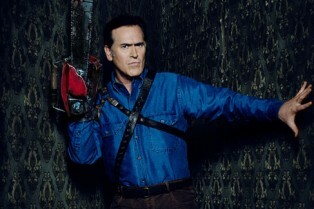 Featuring talent like Bruce Campbell, Sam Raimi, Lucy Lawless, Ronald D. Moore and many others! 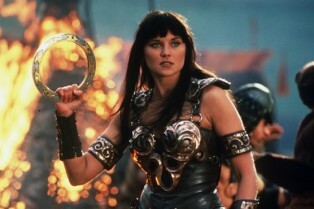 Lucy Lawless Joins Starz’ Ash vs. 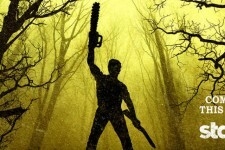 Evil Dead!